Indiana’s Secretary of State says the federal Department of Homeland Security accessed the state’s electoral system without Indiana’s permission before and after November’s presidential election. Indiana Public Broadcasting’s Stephanie Wiechmann reports. 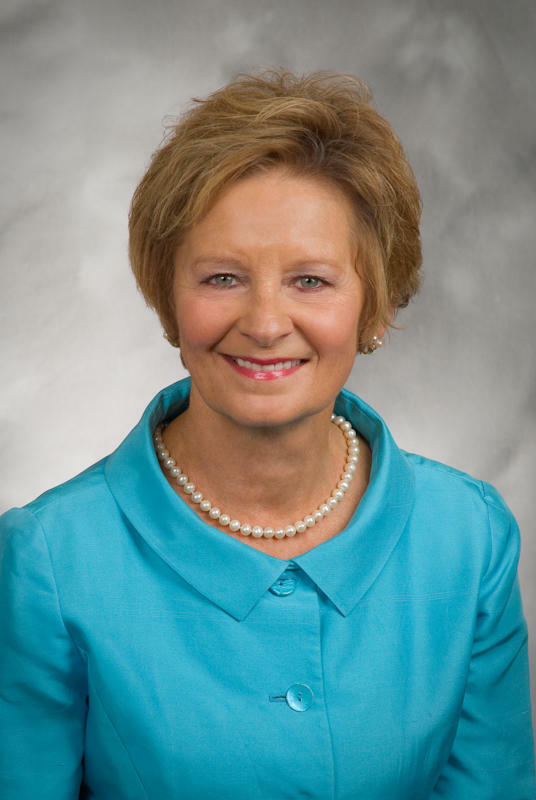 In an article in The Daily Caller – a news website founded by Fox News personality Tucker Carlson – Indiana Secretary of State Connie Lawson says officials with the federal agency scanned the state’s electoral system nearly 15,000 times. 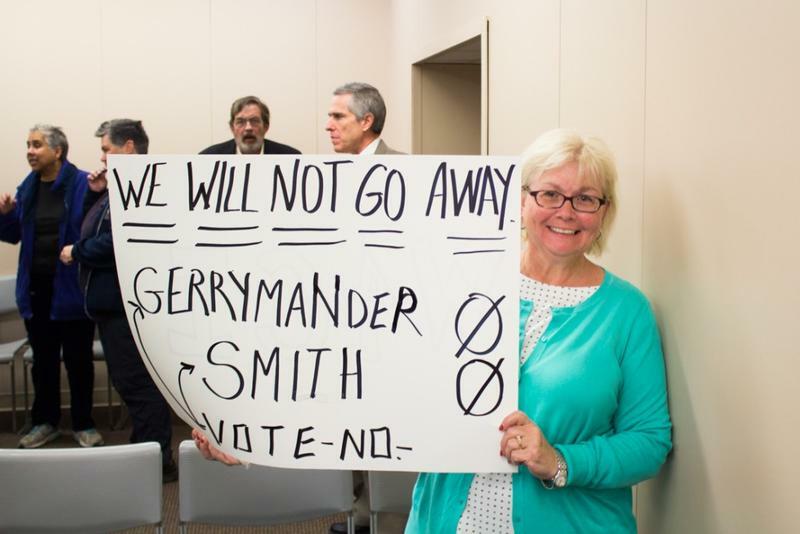 About 30 people, including representatives from six different advocacy groups, gathered to protest the collapse of redistricting reform efforts this session. 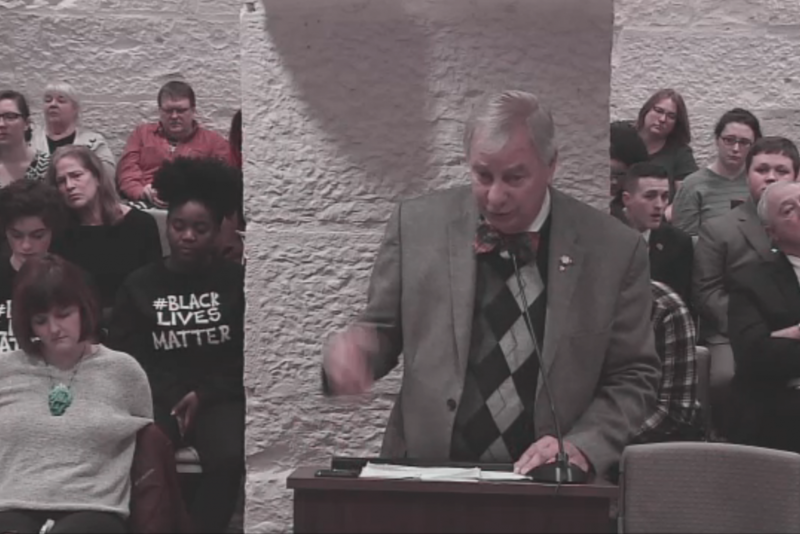 Crafted after a two years of study, House Bill 1014 had overwhelming support from those who attended an Elections Committee hearing, but Committee Chairman Milo Smith didn’t call it for a vote. The proposal raised alarm with lawmakers and members of the public Wednesday at its first hearing. The bill, from state Sen. James Tomes (R-Wadesville), would require a mayor or other public official to dispatch all available law enforcement within 15 minutes of a report of a mass traffic obstruction. 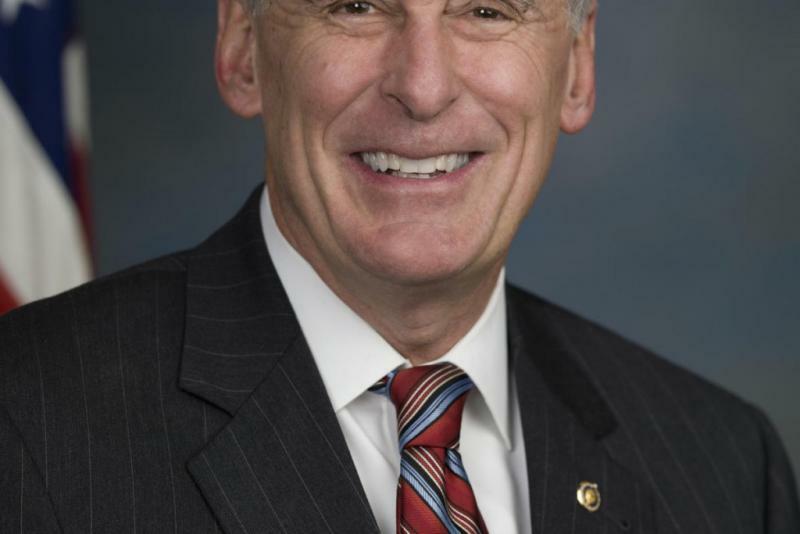 President-elect Donald Trump has reportedly tapped former Indiana U.S. Sen. Dan Coats to be his national intelligence director. Elected officials, including Coats’ former colleague U.S. Sen. Joe Donnelly (D-IN), are praising the choice. It had not been officially confirmed as of late Thursday afternoon. If appointed, Coats would lead the nation’s intelligence community. The national intelligence post is separate from that of CIA director. 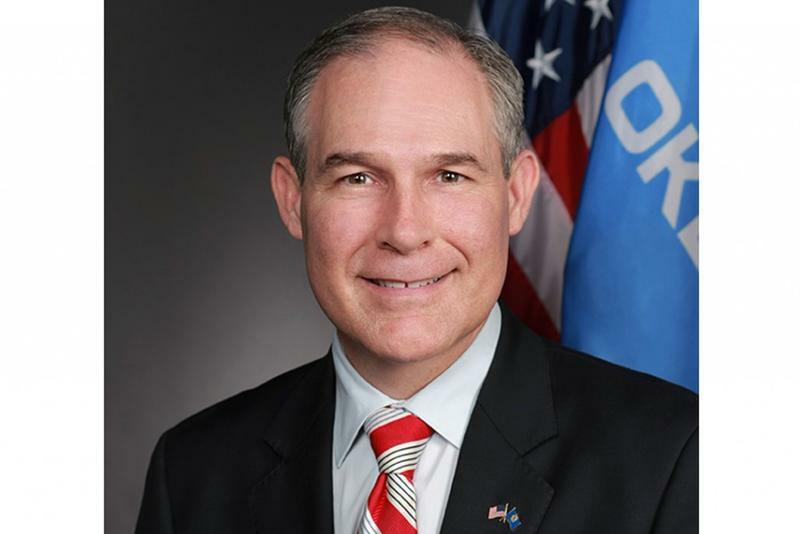 President-elect Donald Trump plans to nominate Oklahoma Attorney General Scott Pruitt to lead the Environmental Protection Agency. Pruitt is notable for suing the EPA over environmental regulations, including the Clean Power Plan. Indiana is also party to that lawsuit. There are at least four Indiana names rumored to be on President-Elect Donald Trump’s short list for Secretary of Agriculture. Most of the Hoosier prospects to run the U.S. Department of Agriculture were on the Trump campaign’s agricultural advisory team. 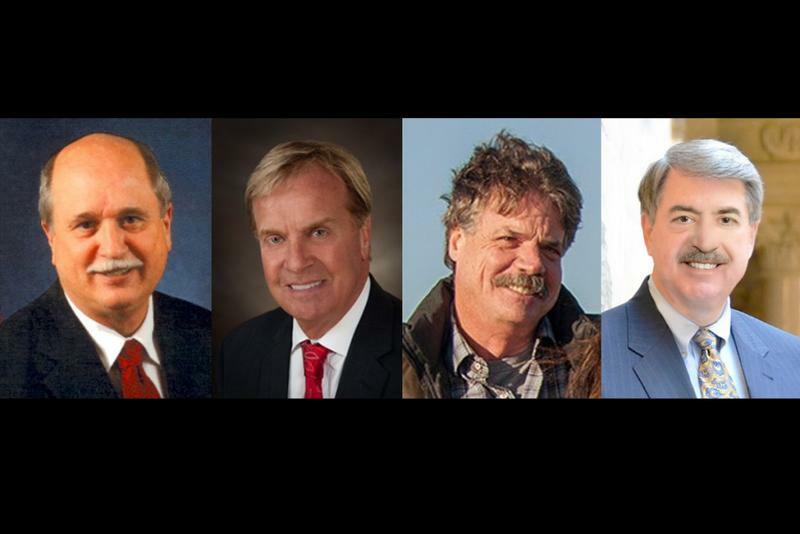 Those prospects include Indiana State Agriculture Secretary Ted McKinney, seed corn farmer and former Congressional hopeful Kip Tom and Fair Oaks Farms CEO Mike McCloskey. As the presidential election came to an end, a trending question among citizens went like this: how did the polls get it so wrong? A pair of Indiana political scientists say some increasingly common errors led to this year’s wildly inaccurate political polling. Butler University’s Gregory Shufeldt says groups such as minorities and disaffected white voters were consistently underrepresented. 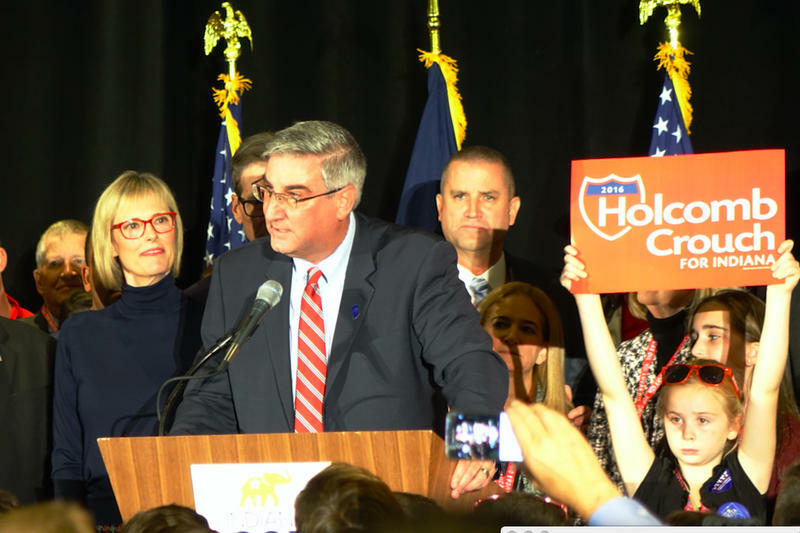 Republican Eric Holcomb scored what some saw as a surprise victory in the Indiana governor’s race. He defeated Democrat John Gregg, who’s now lost his second consecutive gubernatorial bid. 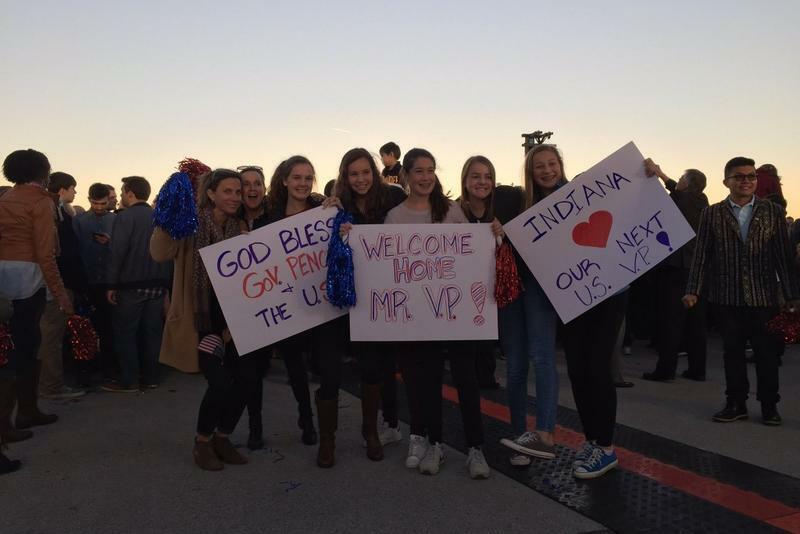 Republicans swept statewide races and at the Indiana GOP election night party, the energy kept building as victory after victory came in – culminating when Lt. Governor-elect Suzanne Crouch stepped to the podium. “I am proud to be a Republican! Woo!” Crouch said, cheering. Governor-elect Holcomb took the microphone soon after.